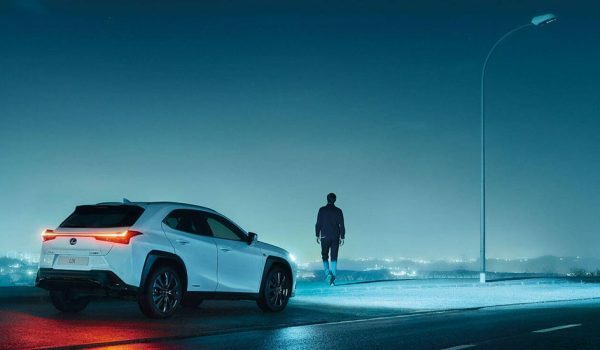 As strange as it sounds, Lexus SUVs really do have this extra-sensory feel to them, especially when fully optioned with features like Lane Departure Alert & the Pre-Collision System. They don’t take the place of smart driving, but they’re definitely nice to have. Update: Replaced the video with a higher quality version. Jesse P.S: Looked like a Chrysler Sebring convertible.